Ashley's crisp, clean, bright photographs of food convey a mouthwatering deliciousness in every dish she has captured. The viewer is left feeling like they may have put on a few pounds from simply viewing these images of such delectable subjects. 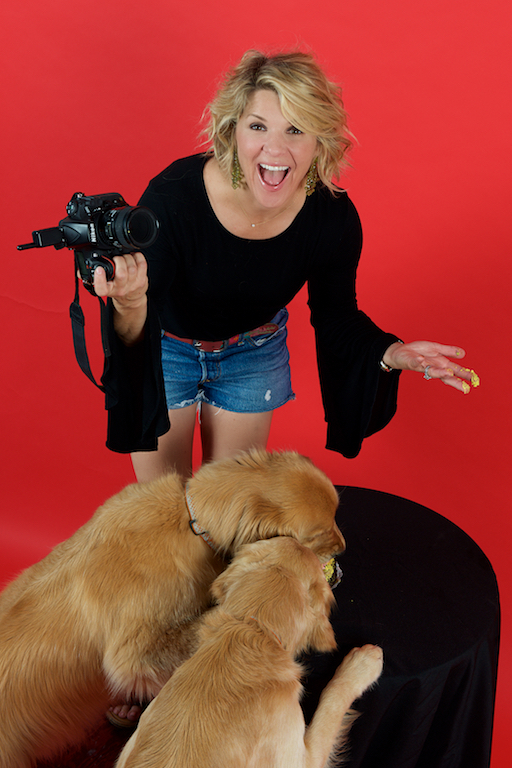 Her work for clients including Nashville restaurant scene mainstays Margot, Capitol Grille, The Sutler, City House, Miel, Green Hills Grille, Pinewood Social; publications Conde' Nast Traveler, Southern Living Magazine, Time Inc.; and corporate client Kroger illustrate this skill perfectly. You can view Ashley's portrait portfolio at Ashley Hylbert Photography. Ashley and her husband Scott shared an vision of a luminous, modern creative facility for photographers and videographers which could also serve as a flexible venue for private events including record release parties, weddings, and corporate celebrations; from that vision White Avenue Studio was born.